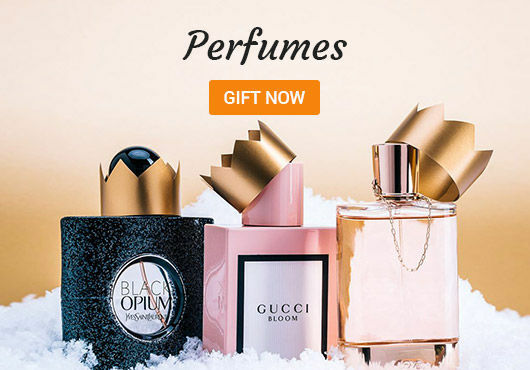 Know Everything About How to Send Gifts to UAE? 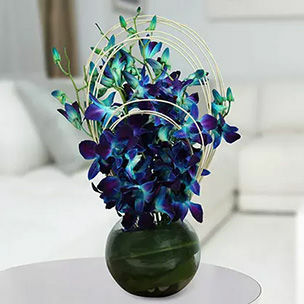 Our team is now here to help you out in sending beautiful gifts graced with beautiful messages. 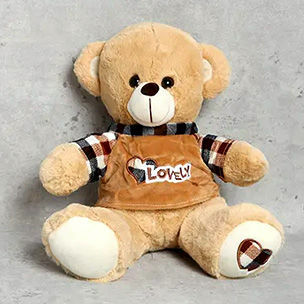 You can send gifts to UAE via our gift shop UAE. 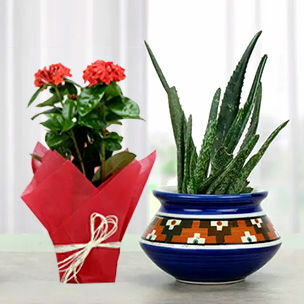 The gifts can be anything- right from a small box to the pompous big gift. 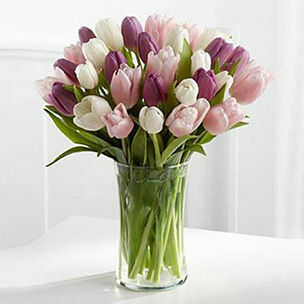 Flowers and gifts are delivered by our network of preferred delivery men. 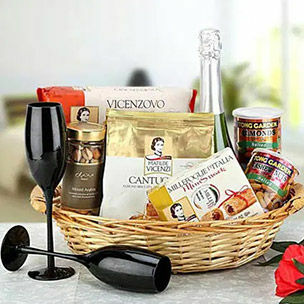 All hampers, gifts and jewellery are all carefully packaged and distributed via our courier network. So, security is no more a headache for you. 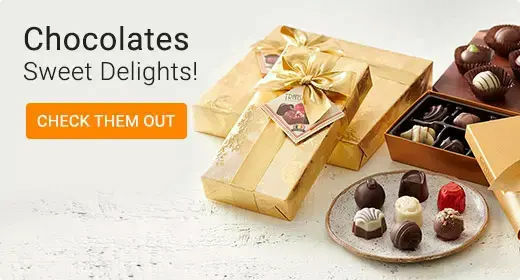 When is the Best Time to Send Gifts to UAE? 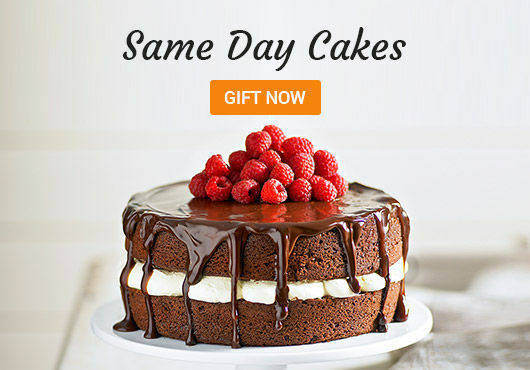 Anytime is the best time to send gifts when connected with our portal. 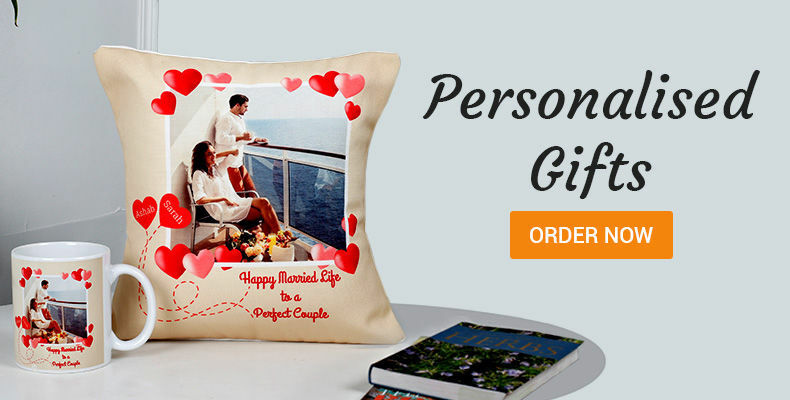 Any special occasion can be used to send gifts to your near and dear ones. Making someone happy with few clicks is totally wonderful. With our delivery men ready to go to any part of the world like Dubai, you can totally have faith in our service. We are a dedicated bunch of folks who are fueled on amazing inspiration, fed on passion and we grow with determination. 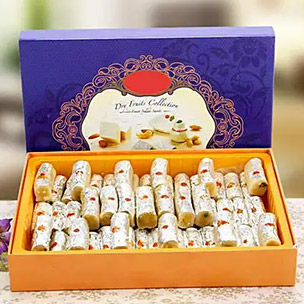 You may be living in India and your loved one in UAE, nevertheless, you can easily send gifts to Dubai, UAE from online gift shop and surprise your people. 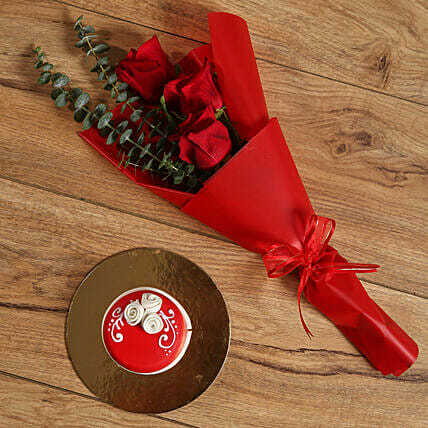 To be more specific, you can send gift to Dubai as a reminder of your love and bond. The services provided by us are exuberant and wonderful. 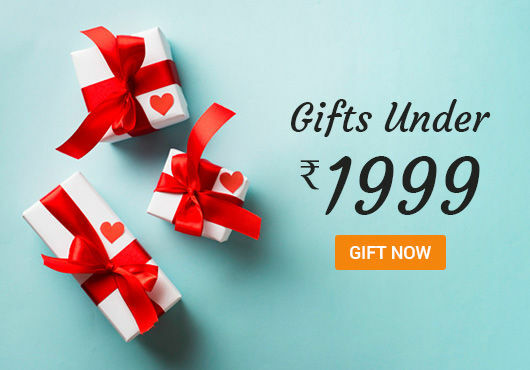 Believe us, you won't have to send the same thing twice from our portal as we have plethora of gifts. 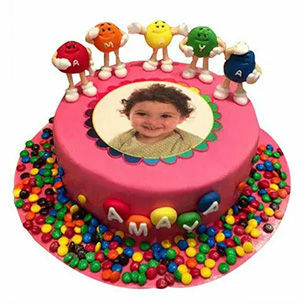 Tender Hugs is our best selling cake for Dubai, United Arab Emirates. 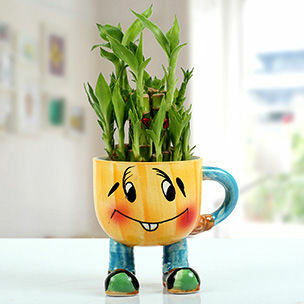 Everyone loves a bargain and so you'll have access to our promotional offers and discounts, a little gift for you too. The payment path is extremely safe and secure as we understand the value of your hard- earned money. 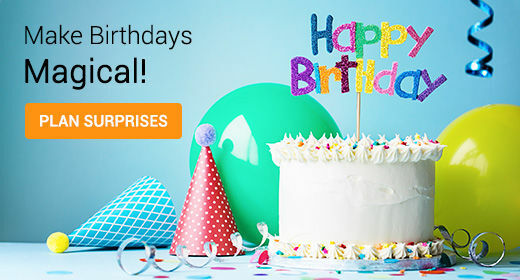 With our site, you can send online gifts Dubai, UAE and make your business bonds stronger. 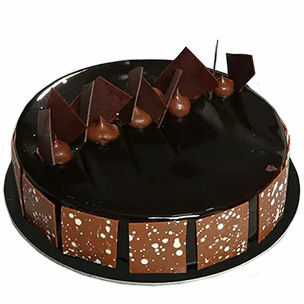 Not only gifts, we also provide you with chocolate delivery in Dubai UAE. 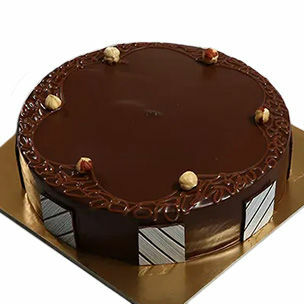 Be it black forest cake or simply a vanilla cake or a fruit cake, any yummy cake that comes in your mind is provided by our online site. 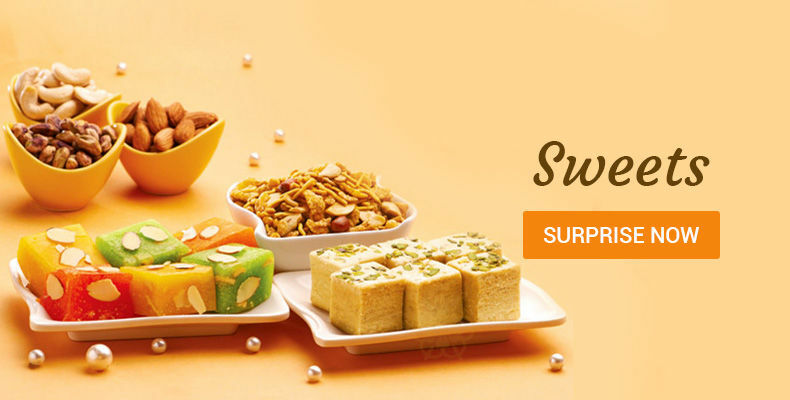 You can now participate in celebrations of your near and dear ones even after being miles away from UAE. 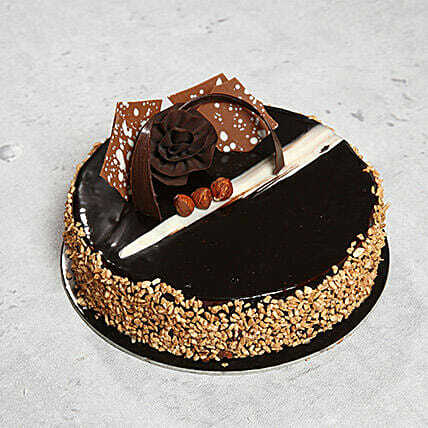 Love, feelings, emotions and our reach have no boundaries, trust us on this! 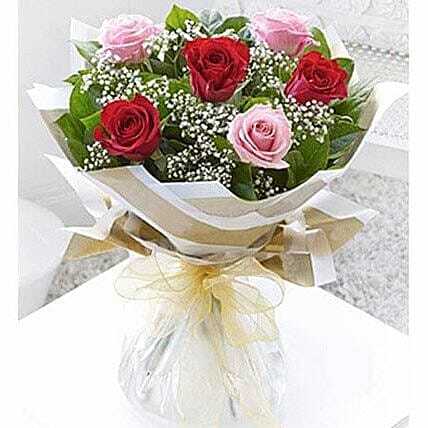 Flowers are the most ponderous and artistic foundation of making someone feels special and conveys them your feelings. 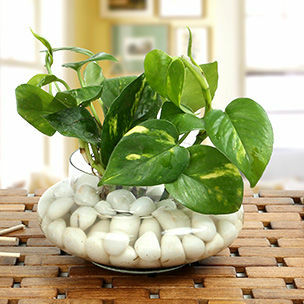 This source makes our surroundings beautiful and fills the air with the warmth of love and affection. 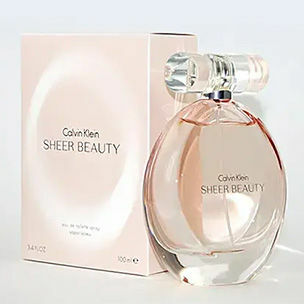 When gifted to our loved ones, this stuff can create magic. 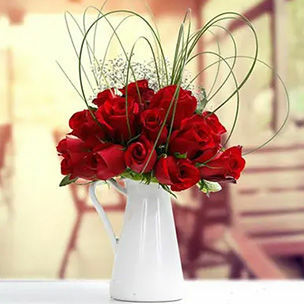 Flowers are the tools which express our sentiments and build an intimate and close relation with the person we love. 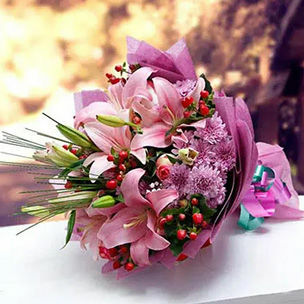 They are the fantastic creation of nature and fill a person's life with grace and out most joy. 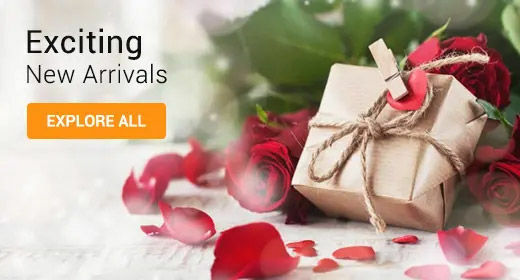 Ferns N Petals are the leading online store of exotic and colorful online flower arrangement who keeps special care of you and your feelings. 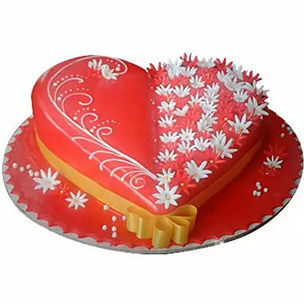 With the privilege of advance technology you can now send your wishes and convey your feeling to anyone anywhere. 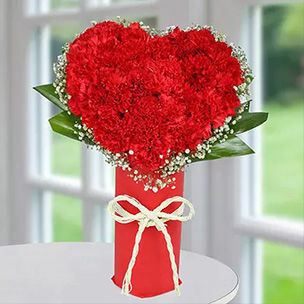 Send outlandish flowers to Dubai and congratulate your loved ones on any occasion. 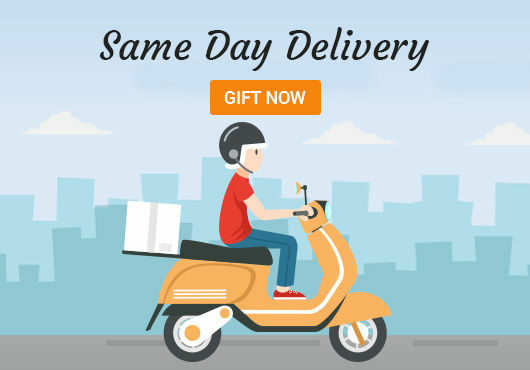 UAE is not so far now with the express delivery service provided by us for a better and amazing surprise. 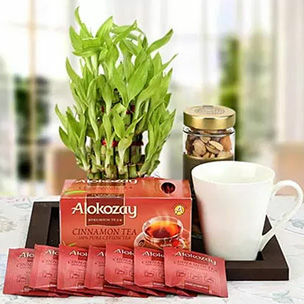 We are with you in every moment and have successfully lent lands to preserve your and your dear ones feelings and wishes for a longer period of time. 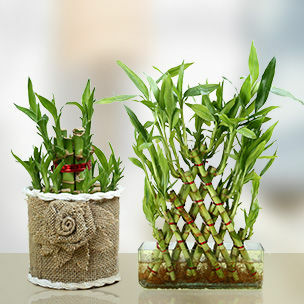 We, at Ferns N Petals provide you with striking and interesting gifts also along with valentine flowers. 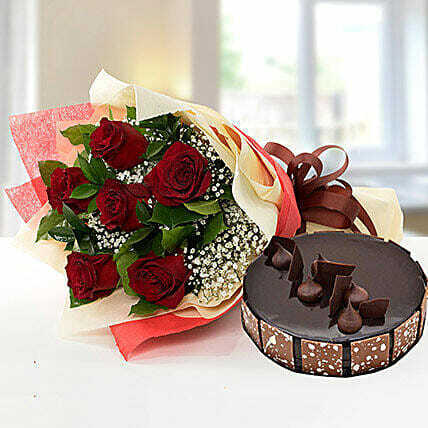 send valentine gifts to UAE and make your near and dear ones that you feel are very near to them. 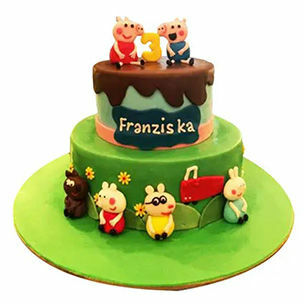 We try to make your every wish possible with a grand end. 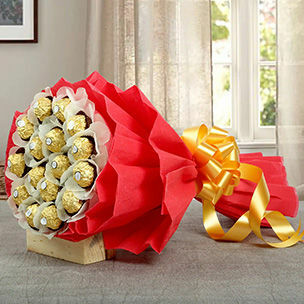 We know how it feels when you are unable to deliver gifts on a particular occasion, therefore we have covered almost all the prime locations to deliver gifts in UAE (United Arab Emirates), However, following are major deliverable cities in United Arab Emirates.